The Blue Umbrella color is currently on backorder with the manufacturer until approximately December 15, 2017. Any orders received for this color in this item will be backordered to deliver once stock becomes available. 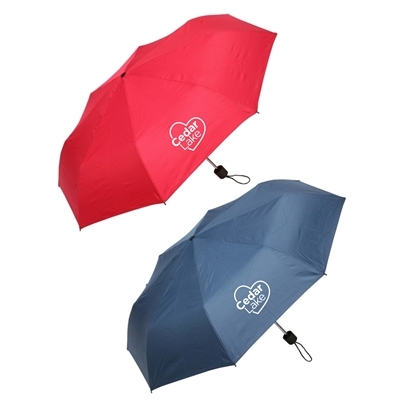 The Red and Black umbrella colors are currently available for standard delivery.